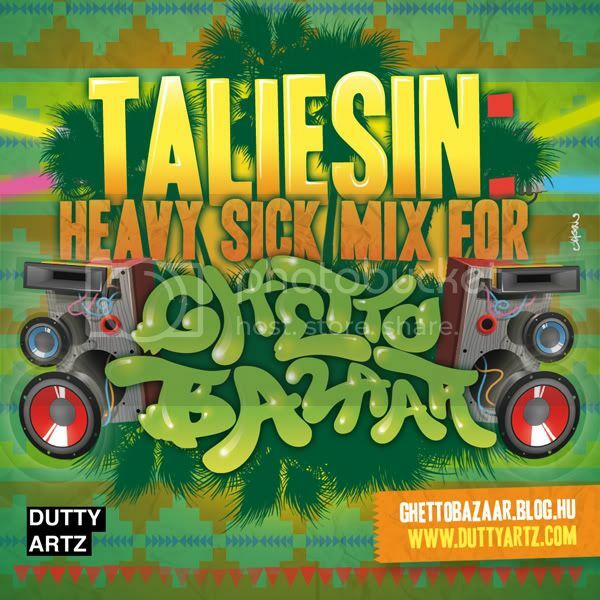 Posted in bbc mix, budapest, dubstep, dutty artz, ghetto bazaar, global bass, heavy sick, mixtape, taliesin . Bookmark the permalink. RSS feed for this post.